Now Available! 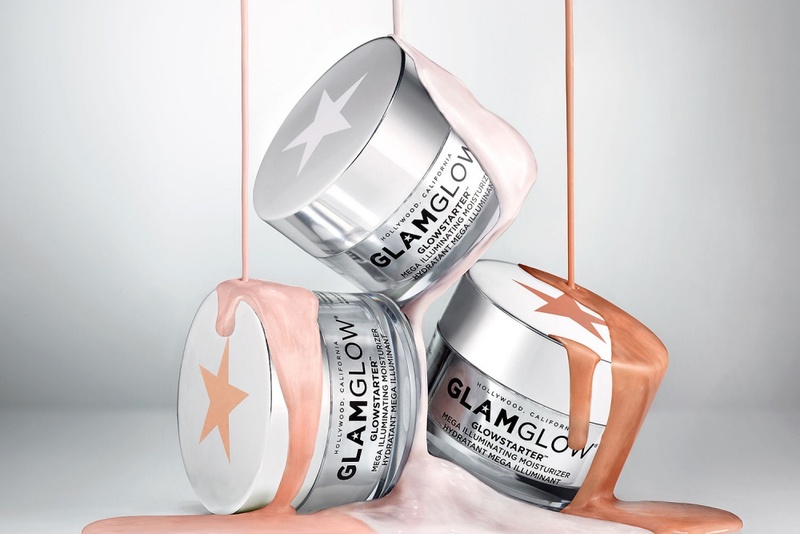 GLAMGLOW GLOWSTARTER Mega Illuminating Moisturizer | Top Beauty Blog in the Philippines covering Makeup Reviews, Swatches, Skincare and More! 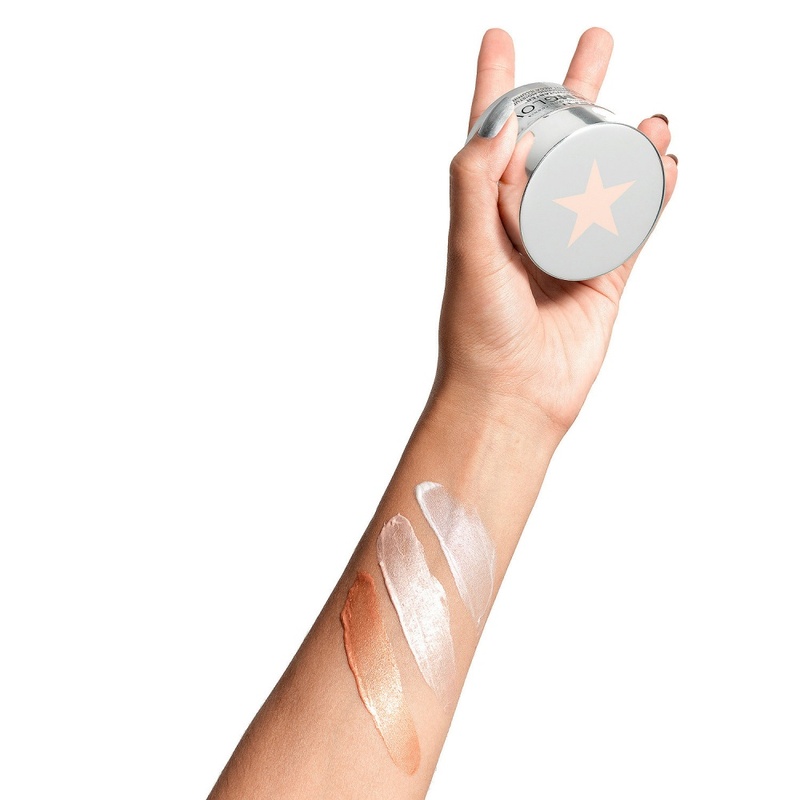 GLOWSTARTER Mega Illuminating Moisturizer is formulated with vitamins, botanicals, hyaluronic acid, and TEAOXI golden root technology that instantly floods skin with hydration for healthy-looking radiance. The ultimate quick fix with super-powered botanicals in a soft cream texture, it delivers a rush of hyaluronic acid, plus vitamins and green tea for energized and moisturized skin. Added illuminating pearl particles help make you look instantly more radiant, blurring and reflecting light, so that all lighting is good lighting. Skin-moisture balance is restored by a combination of emollients including jojoba oil, shea butter, and ceramides, while a special skin-conditioning lipid complex is designed to help infuse skin with optimal nourishment for a luminous finish. adoro gli illuminanti per il viso...sarà sicuramente un mio acquisto pre estivo!